It’s been a long while since I’ve had such a strong – and yet so conflicted – reaction to reading a novel. 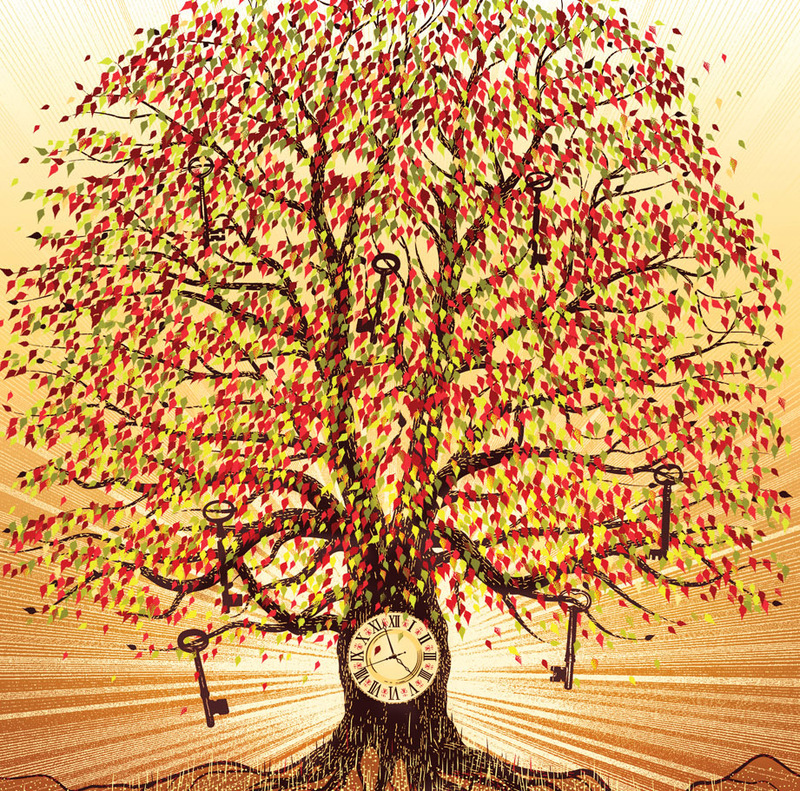 At times The Magicians is a wonderful novel, exploring areas of fantasy that often get swept under the rug in stories too concerned with ‘wonderment’ and focusing on an escapist, ‘good always triumphs’ universe. At other times, I wanted to throw my kindle at the wall and stomp it into tiny pieces rather than read on. And yet, I kept reading on, almost obsessively. It was hard to put down even when I wanted to destroy it. Over the past two years I have been trying to explore reading fantasy and science fiction, genres I have always liked but were sadly lacking from my bookshelf. 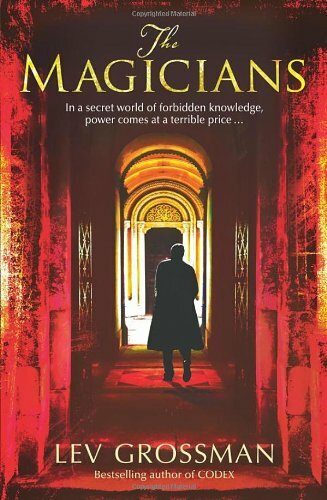 The Magicians was a title that continued to pop up in recommended reading lists, I spotted it out of the corner of my eye in many fantasy bookstore sections, but Lev Grossman was not a name I’d heard of and no one personally recommended it to me. Eventually I gave in when it was on sale, making the plunge into Grossman’s depressing and derivative world. 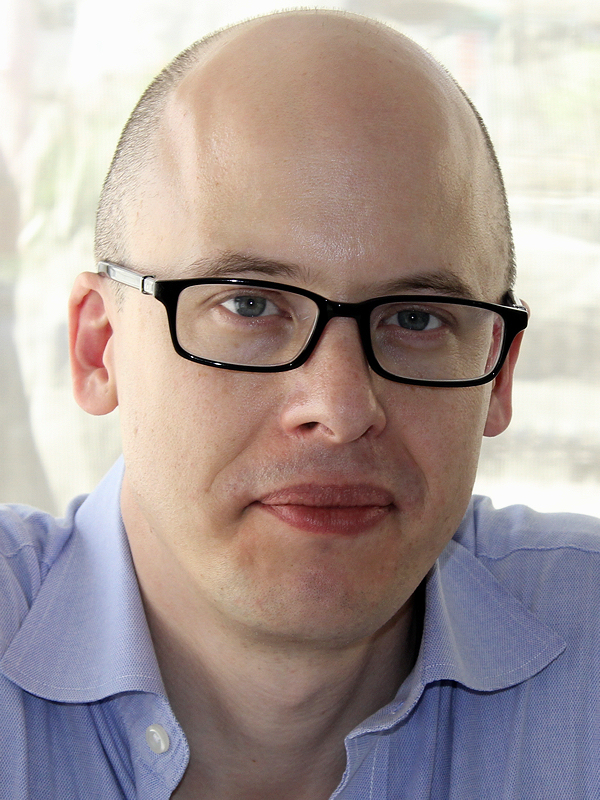 Grossman is a gifted writer, having worked as a journalist and book critic for many years. Like many writers who come from a more academic literary background, he has tried to subvert expectations and explore less-well trodden ground within the genre he chose to write. Sometimes it works spectacularly well and at other points the story crashes and burns. While the premise is intriguing, there are too many ideas shoved into the one story, with techniques, allusions, and characters that seem to be thrown in for the hell of it rather than having a distinct purpose. For me, The Magicians read like a prog rock version of a fantasy novel. It was the concept album he had to release before trying something more mainstream. It has its genius moments, but you have to wade through a lot of slush to find them. Quentin Coldwater is bored with life. He is academically gifted but his head is filled with dreams of a fictional world from one of his favourite children’s books. As Quentin is preparing for a round of College interviews a series of extraordinary events leads him to Brakebills – a hidden, magical university – where he takes the entrance exam. Scraping through the exams, Quentin begins his magical education. He has a series of adventures in his four years at the institution, including a run in with ‘The Beast’, falling in love, and finding great friends. But when he finishes his education, he is left wanting. What should he do with his life now? What is there to do for a wizard in the real world? As Quentin and his friends languish from boredom and lack of purpose, they find what they believe to be the answer: a gateway into Fillory (the magical land from the children’s stories). Fillory, as it turns out, is not fictional, and neither were the stories set there. Can Quentin and co save Fillory from the evil that has taken hold and can they find happiness for themselves in the process? Despite the drive I felt to finish the novel, to keep reading on and find out what happens next, it constantly let me down. On some level, it might be said that this can happen when a book subverts the genre expectations. The subverted expectations, however, were never the issue. Instead, the book suffers from having far too many stories and endings crammed into the one novel, a character with zero agency, and an overdone homage to C.S. 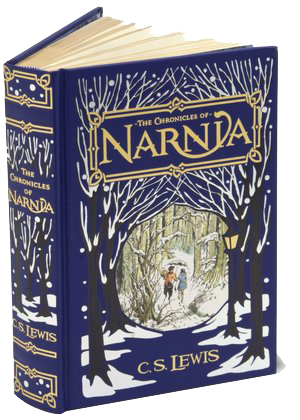 Lewis’s Narnia series. The novel is broken into four ‘books’ or sections, with very different stories occurring in each of them. First off, the amount of time jumps in it is frustrating. We jump from detailed accounts of the beginning of Quentin’s education and fly through most of the rest. I understand that you want to focus on the details that are actually interesting for the reader, but at least make the time jumping semi-consistent. There’s no consistency at all. Often I found myself really enjoying an area of the story, looking forward to where it would lead to/what would happen next, when the story leapt ahead a year or so. Each ‘book’ within the novel feels almost like it could have been it’s own novel. The themes, tone, setting, and time frame in each section fits within itself. So why try to cram so much into the one novel? It doesn’t make sense and it is tedious to read. The protagonist, Quentin, is beyond frustrating. On paper, it sounds like a great idea to have a main character in a fantasy novel struggling with ennui and depression. It is a common feature of teenage and early 20’s life, so why not explore that feeling amongst a fantastical setting? Unfortunately Grossman takes this idea to the extreme, giving us a character that never acts, only reacts. He adds nothing to the story at all. Sure, it works in novels like The Great Gatsby, when Nick is more of an observer than participant, but Quentin feels like he should be a participant and yet he never does ANYTHING. Meanwhile, Quentin is surrounded by other characters who either receive very little characterization or the focus is entirely on their negative qualities. For most of the book I wondered why he supposedly liked these people and considered them friends if he held such low opinions of them. His romantic relationship with Alice is selfish and completely dysfunctional, though neither of them even acknowledges it. Train-wreck characters can be appealing to go on a ride with, Lena Dunham’s incredibly successful GIRLS has shown that, but there needs to be something about the lead character that suggests they are the master of their own destiny. Quentin does nothing for himself, ever. The only acts he ever initiates are ones to get him out of whatever situation he finds himself in and not wanting to deal with. It’s all about Narnia… but why? I have no problem with an obvious homage to a great literary classic that heavily influenced the genre a writer is writing in. However, it has to actually be relevant to the story if it is to be used quite as much as it was in The Magicians. Fillory and Plover’s novels ARE The Chronicles of Narnia. They are tales of children (all related) randomly coming across a doorway into a fantastical land full of large talking animals, magic, and evil to overcome. In that land, humans are the kings and queens (always two of each! ), and while they are in the other land, time barely passes in the real world. Yep, like I said, it is Narnia. It isn’t a problem in itself that Grossman has ‘created’ his own version of Narnia. I just never understood why. He could have created any magical land. At no point in time does the homage pay off in any particular way. *Spoiler alert* Martin Chatwin, the only boy who manages to stay in Fillory long-term, becomes corrupted in the paradise of Fillory. Instead of being a benevolent ruler, as the children are supposed to be, he comes the villain of the piece. Fine, but I’m not sure the Narnia replica was necessary to make that point. When the book works it has the reader exploring the darker side of magical worlds, awakening possibilities of grey areas. Everything isn’t always black and white, good or evil; there is no definite line that one can’t cross, it’s all blurred. These elements of the narrative had me excited to read on. Unfortunately, there was too much other crap that let me down. It had so much potential that it honestly made me angry by the end of it. I feel cheated, that Grossman could have delivered something spectacular, and instead, we got The Magicians. I am so glad to read this review because,having just finished the series, it is EXACTLY my reaction. I went digging for reviews to find out of I was alone in my frustration with this series. Most reviews I have read talk about whether or not adults need their own version of Harry Potter (ummm…yes) and not about the actual mechanics of the writing. 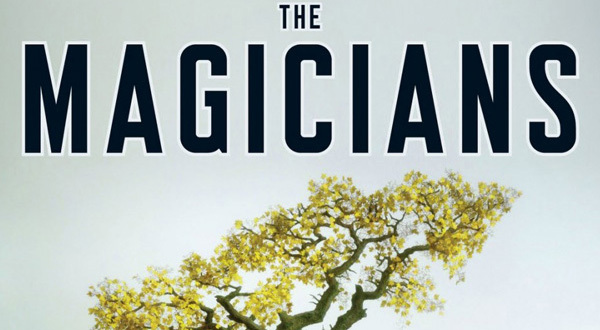 The Magicians series was so close to what I wanted it to be, but missed so grandly at the same time, that I, too, found myself slamming the Kindle down (not recommended) and then picking it up immediately hoping beyond reson that Mr. Grossman had magically corrected course. I could go on and on – but that’s your job 😉 I’m just glad to find that my reaction was not isolated.